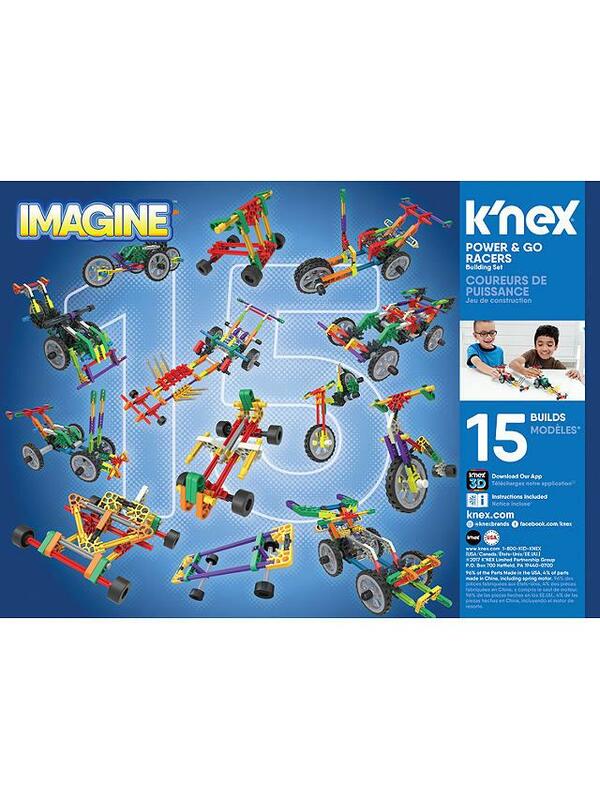 Children will have fun and explore STEM concepts while they use the materials included in this set. 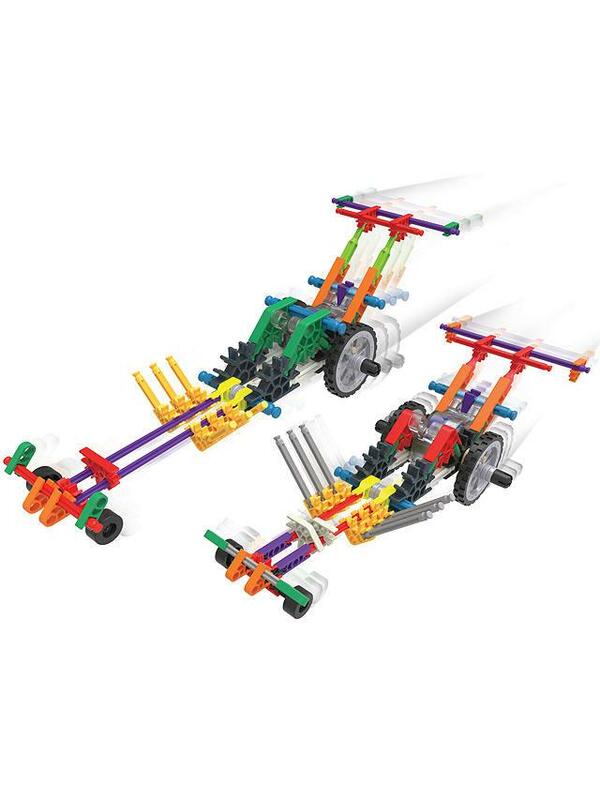 Children will be engaged and energised as they further their knowledge and understanding of science, technology, engineering and math concepts. 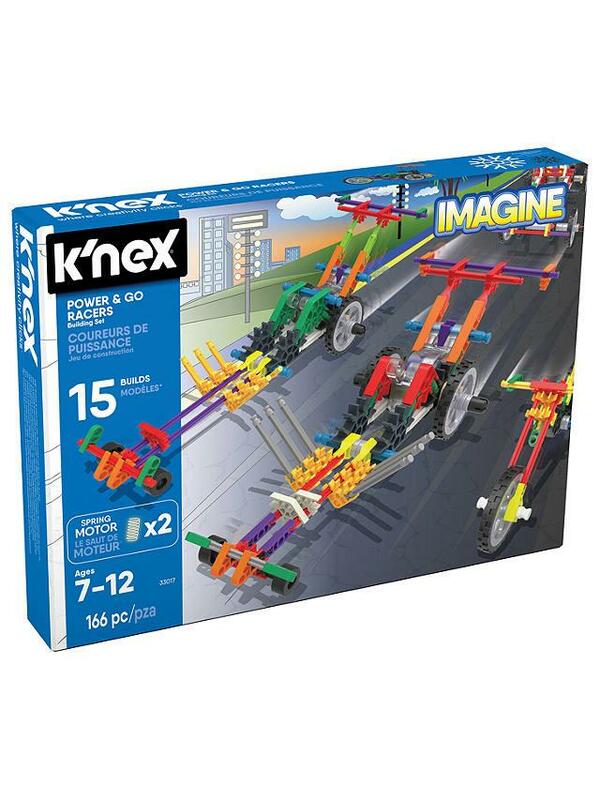 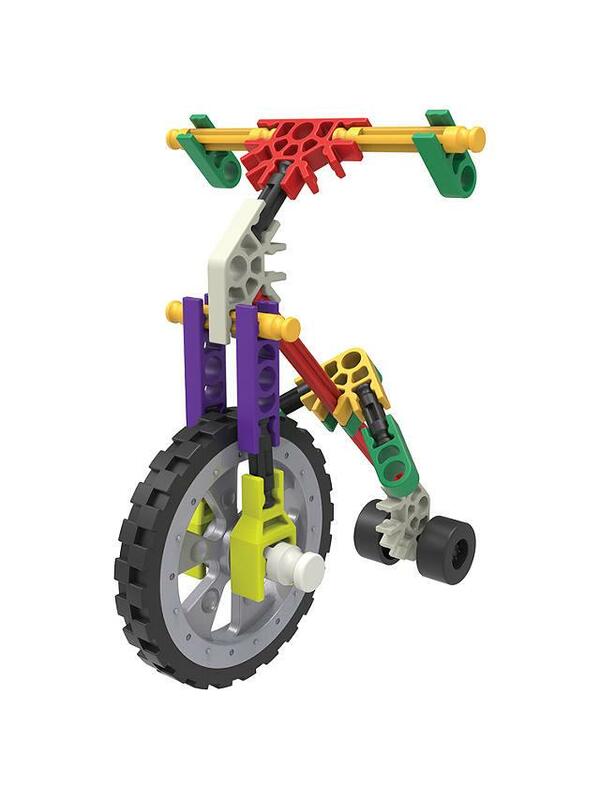 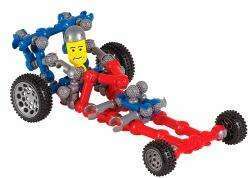 Design and create vehicles that really move with the K'NEX Power & Go Racers Building Set from K'NEX. 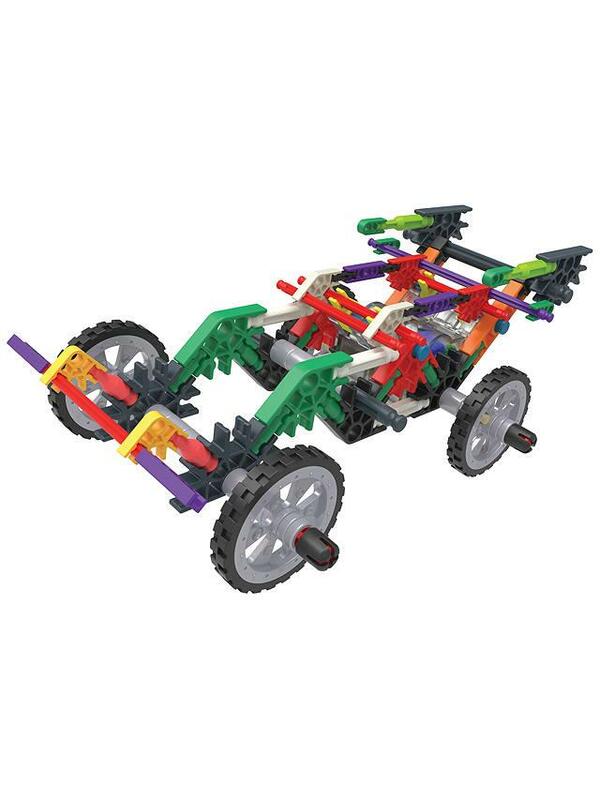 You have over 166 K'NEX pieces to building 15 different wheeled, motorized vehicles! 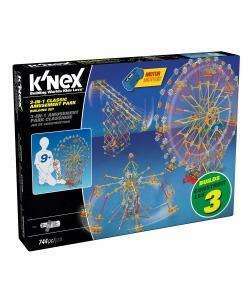 This set contains K'NEX rods and connectors, plus two spring motors. 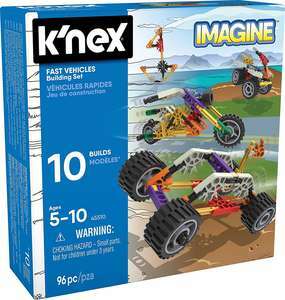 There are also easy-to-follow, step-by-step building instructions.